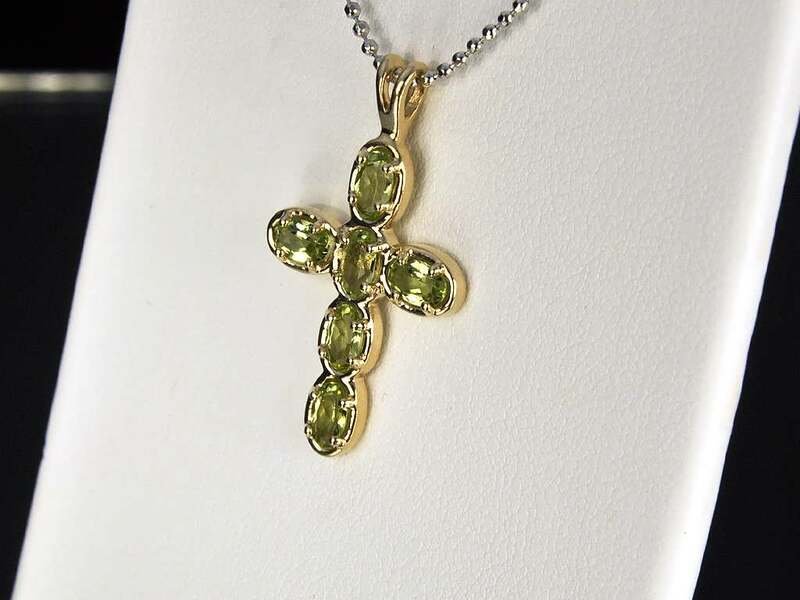 LEA LANE JEWELRY : 10k Yellow Gold Olive Green Peridot Cross Pendant LQQK! 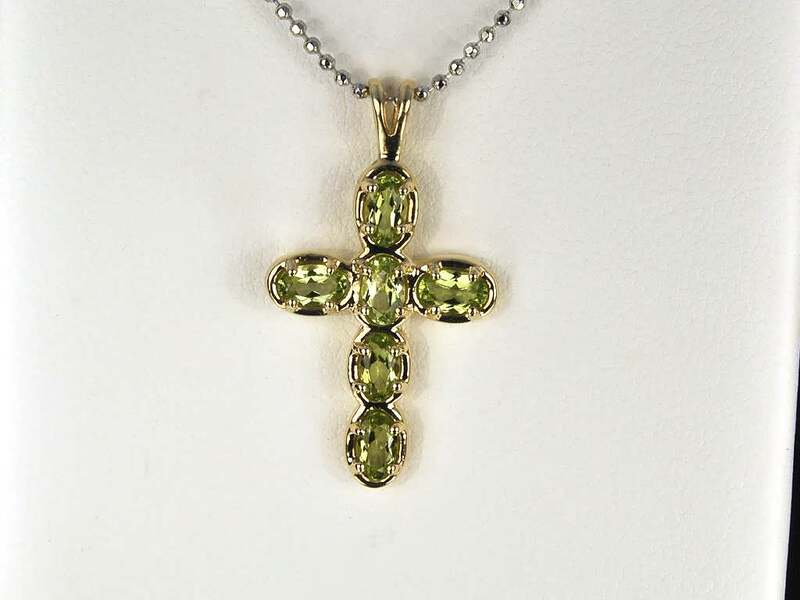 10k Yellow Gold Olive Green Peridot Cross Pendant LQQK! 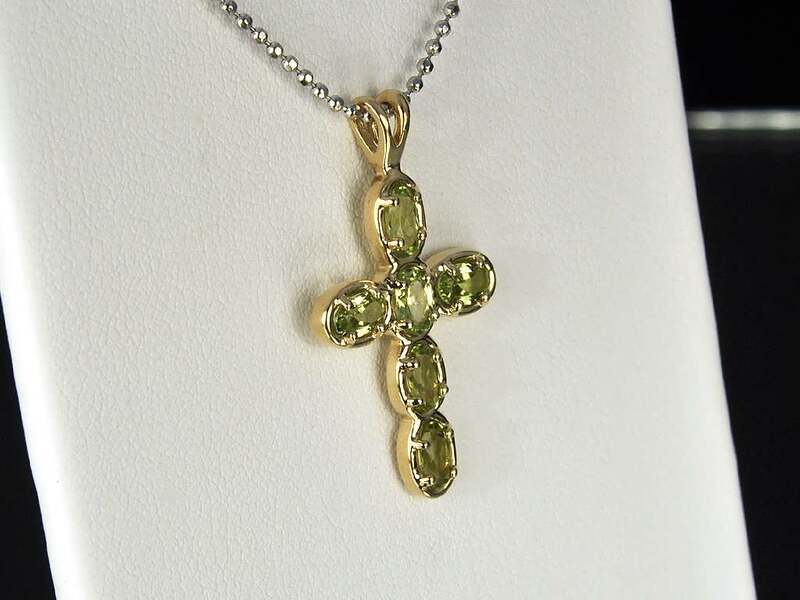 This is gorgeous Olive Green Peridot Cross Pendant set into solid 10k yellow gold. 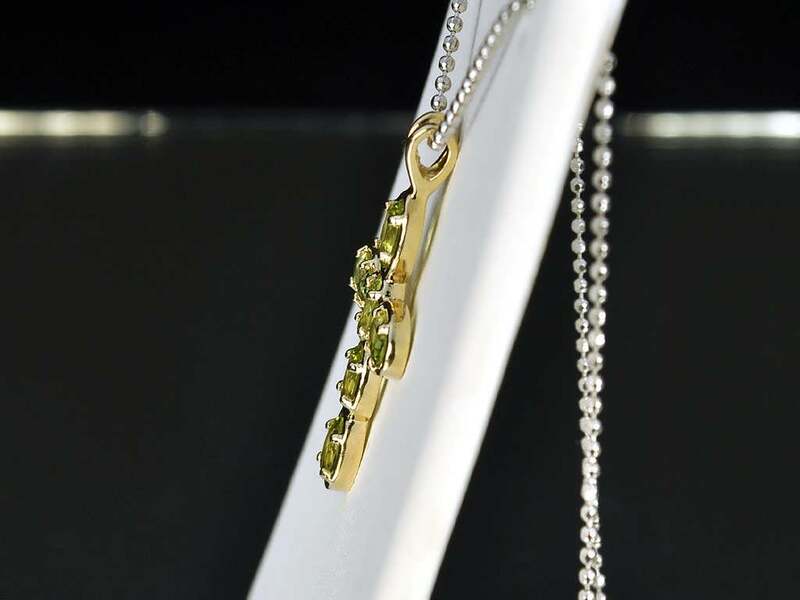 The pendant is 1" tall by 5/8" wide by about 1/8" thick. Shipping on this item is $5 for the United States via USPS! Additional items won can be combined and shipped for FREE* in the same package! (*Combined value can not exceed $2000.00) International and APO/FPO addresses please email for quote.